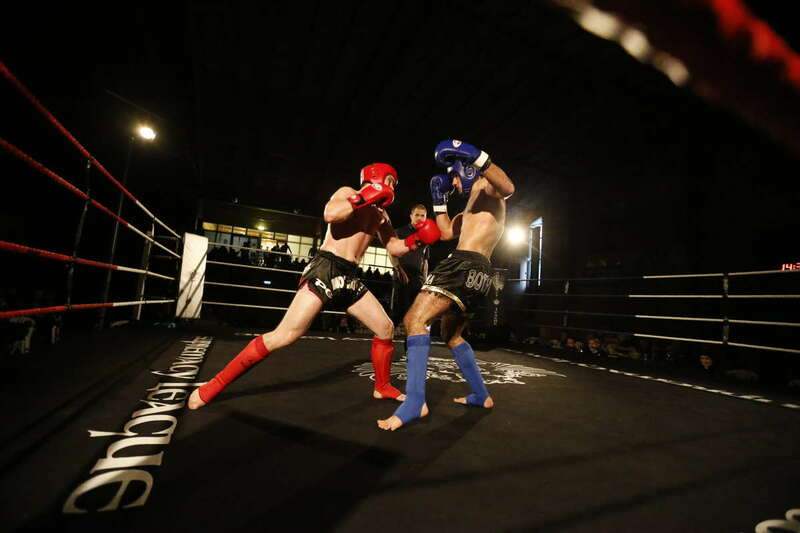 The live stream from the event was displayed here and a high quality production will be available soon. 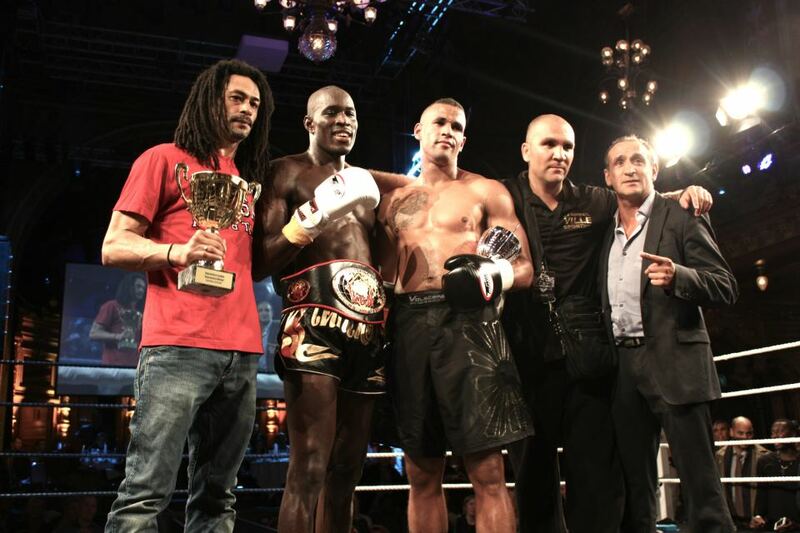 This is the final fight card and results from the event. 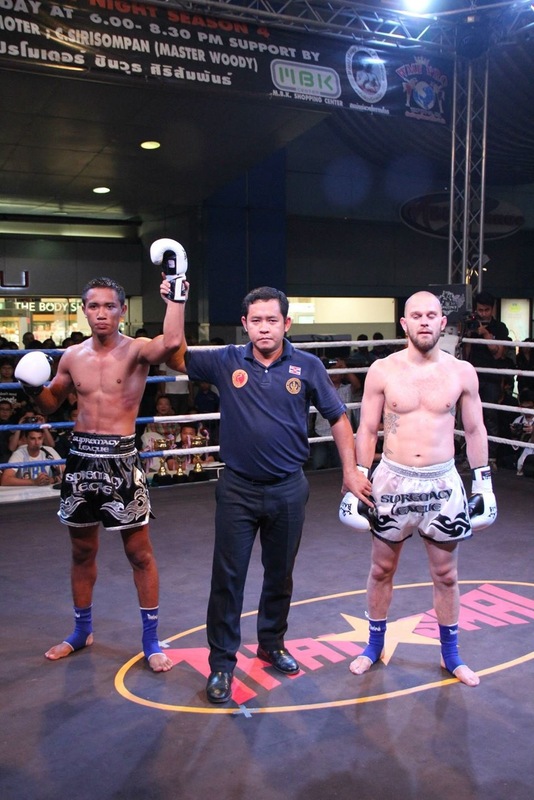 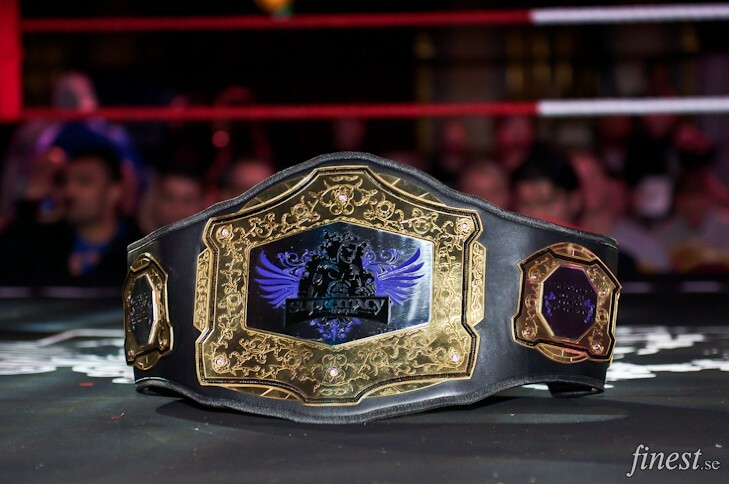 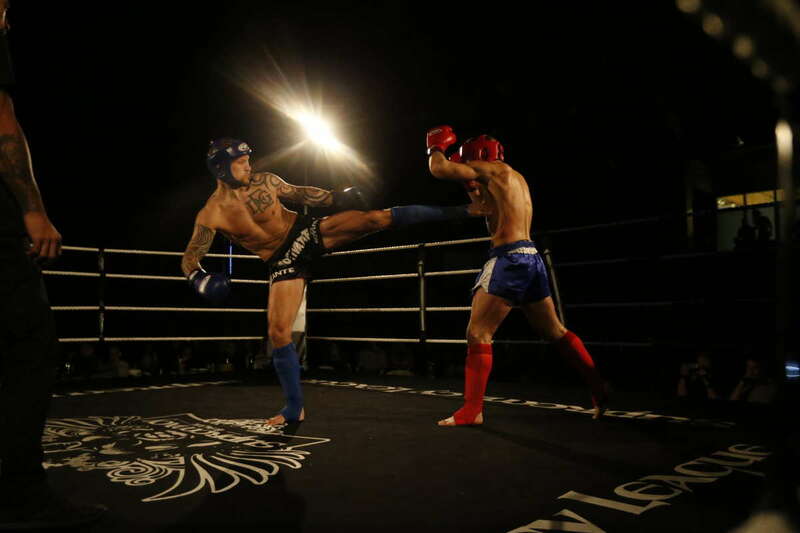 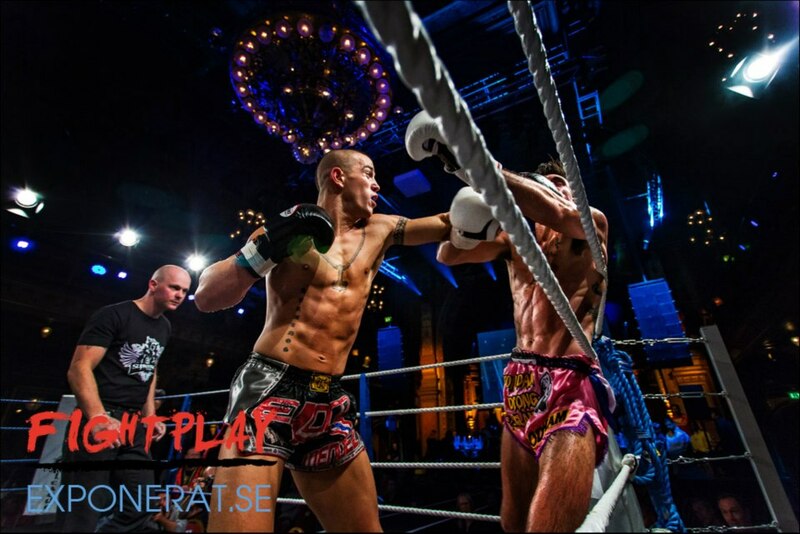 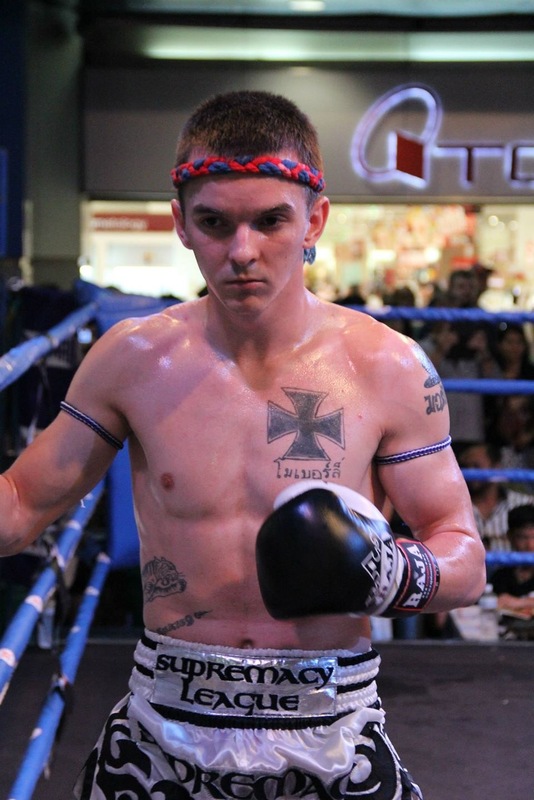 Winner by unanimous decision and new Supremacy Hyperions Champion Jaoveha Luktupfah. 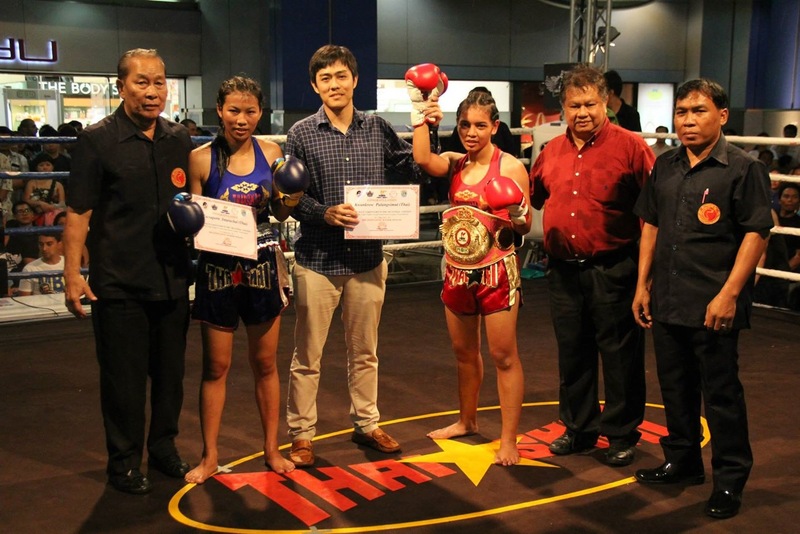 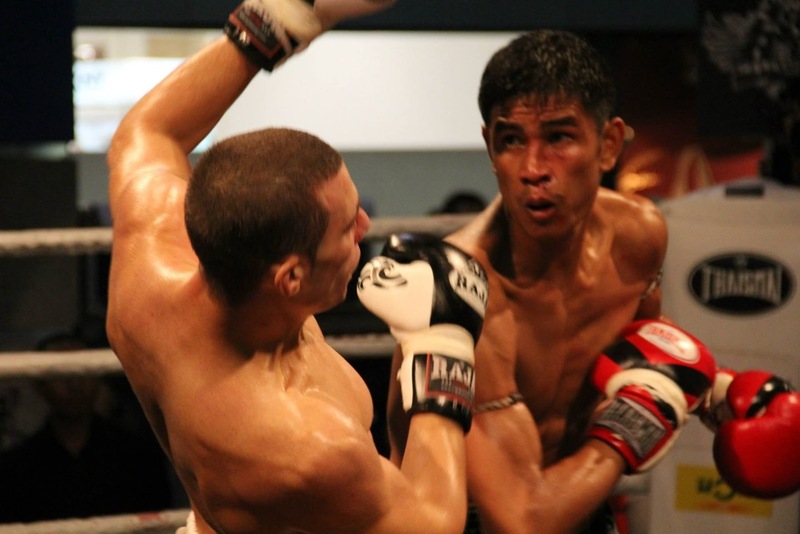 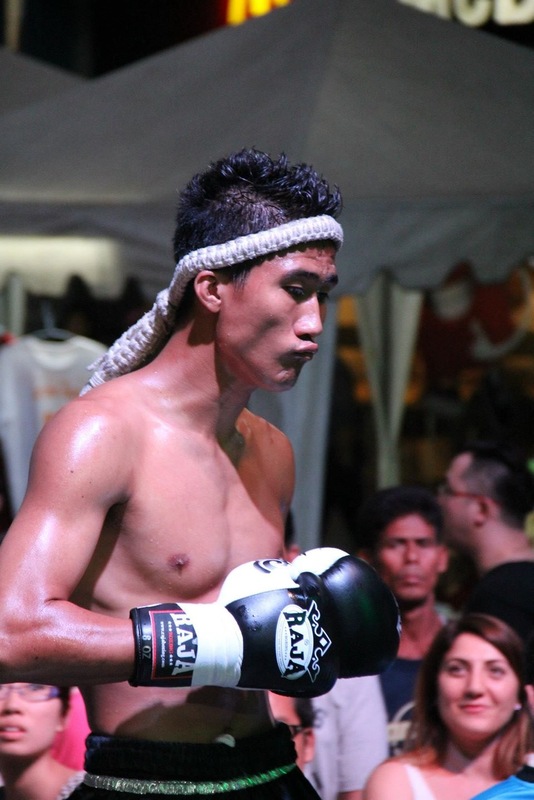 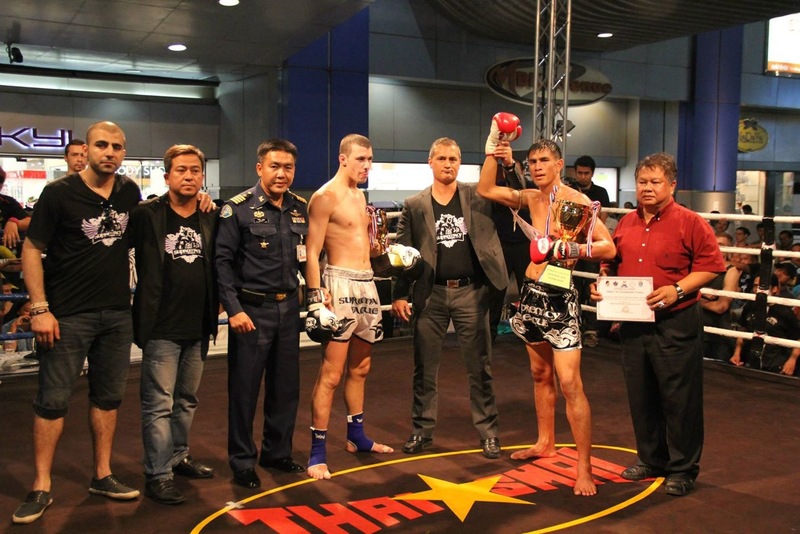 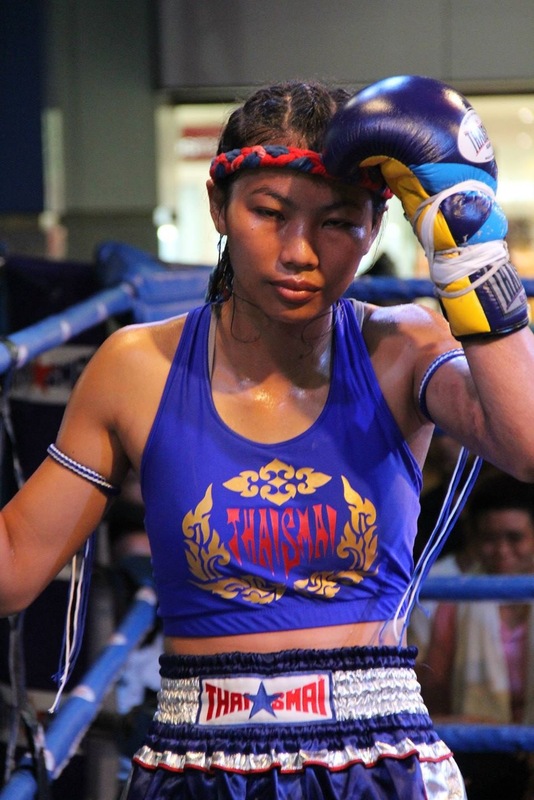 Winner by unanimous decision Petsangnuan Luktupfah. 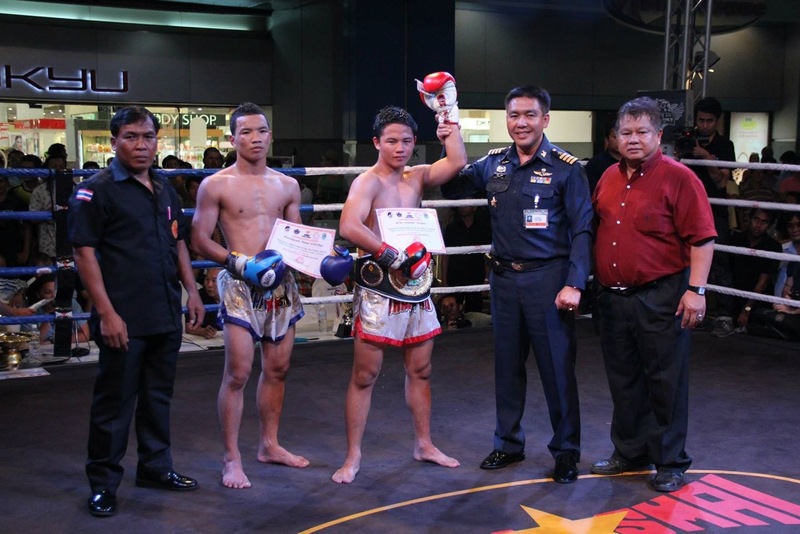 Winner by unanimous decision and new MBK Champion Kun Kao Parang Witmot. 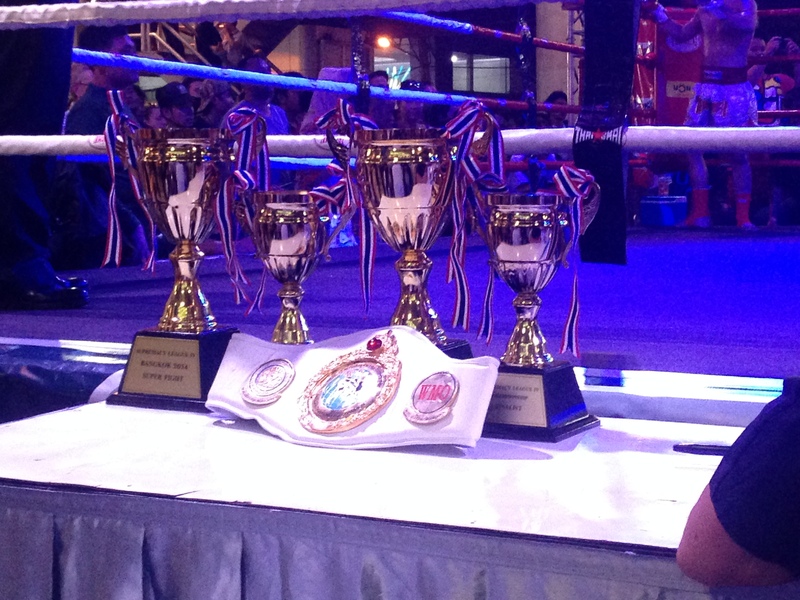 Winner by unanimous decision and new MBK Champion Petnavy Por Pmsap. 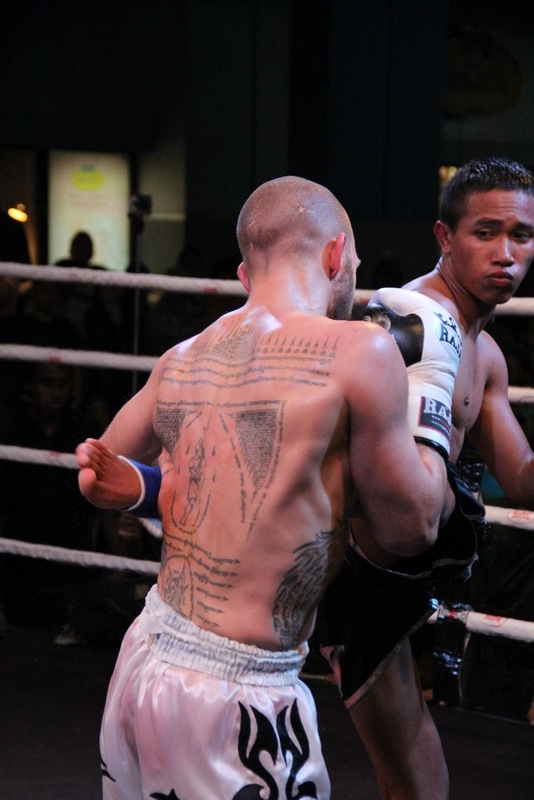 Winner by unanimous decision and on to the Supremacy championship final Jaoveha Luktupfah. 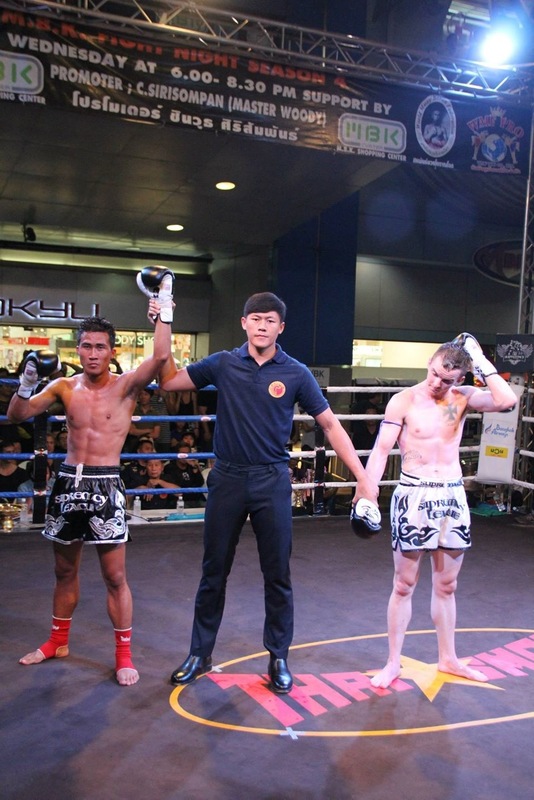 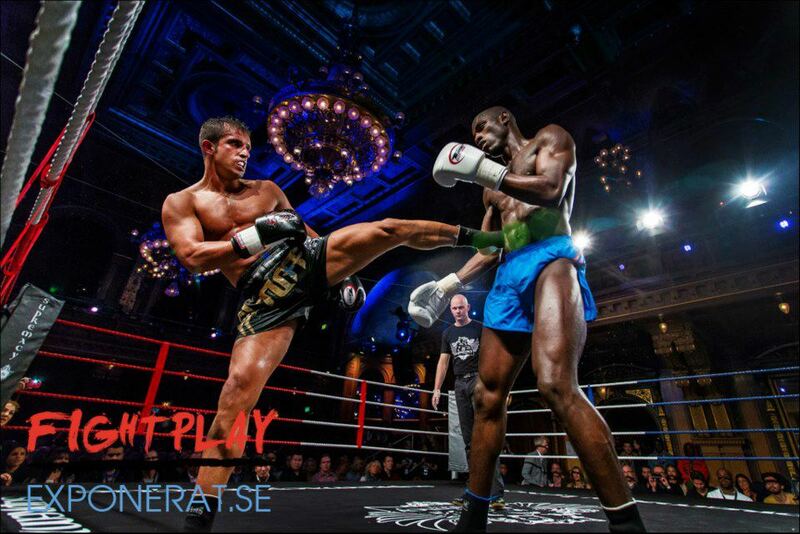 Winner by unanimous decision and on to the Supremacy championship final Kanongsuk Pitsnu Gym. 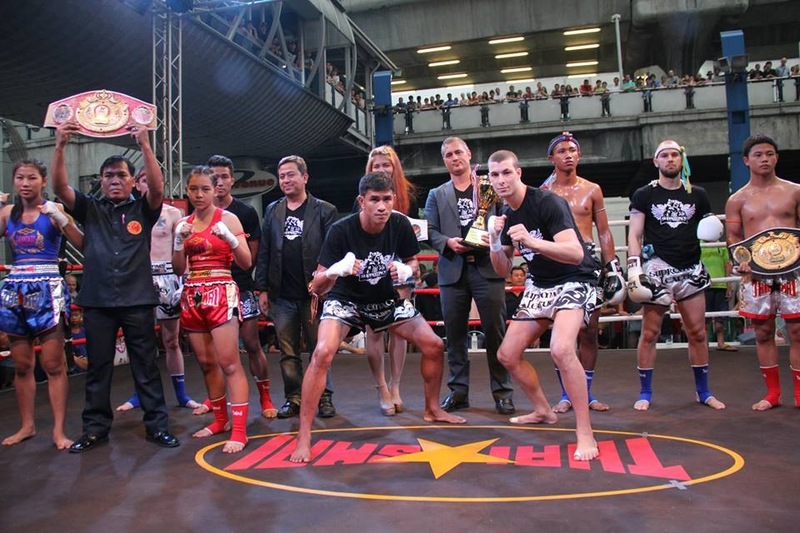 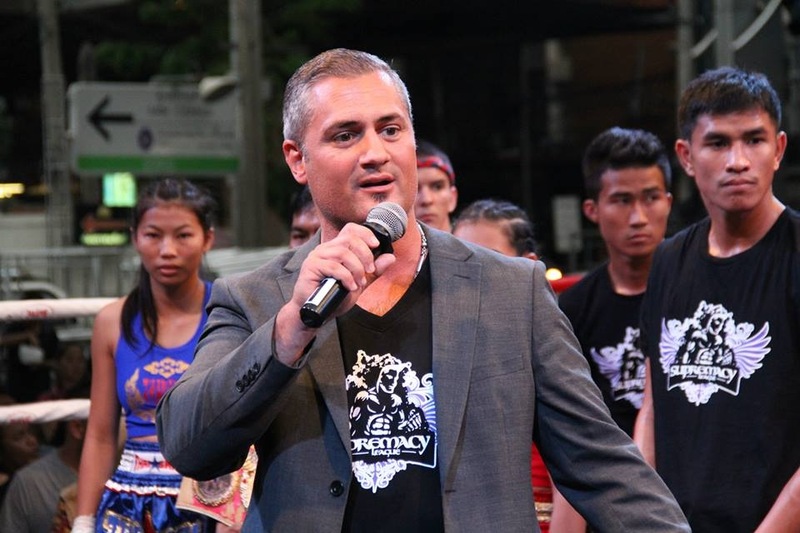 Supremacy League IV was organized in the spectacular setting of MBK Center in downtown Bangkok. 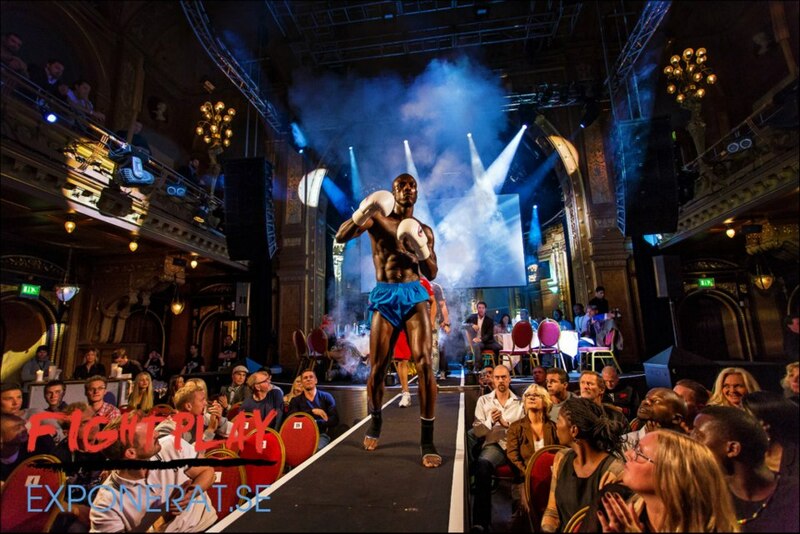 The show took place outdoors in the giant front yard of MBK and was an admission free event. 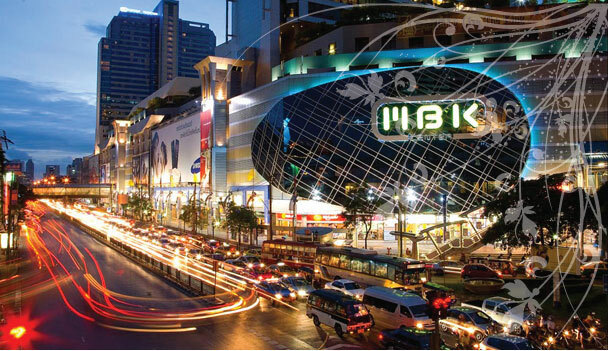 MBK is located just next to Siam Square is easily reached by Bangkok Skytrain to National Stadium station, by taxi or by tuk-tuk. 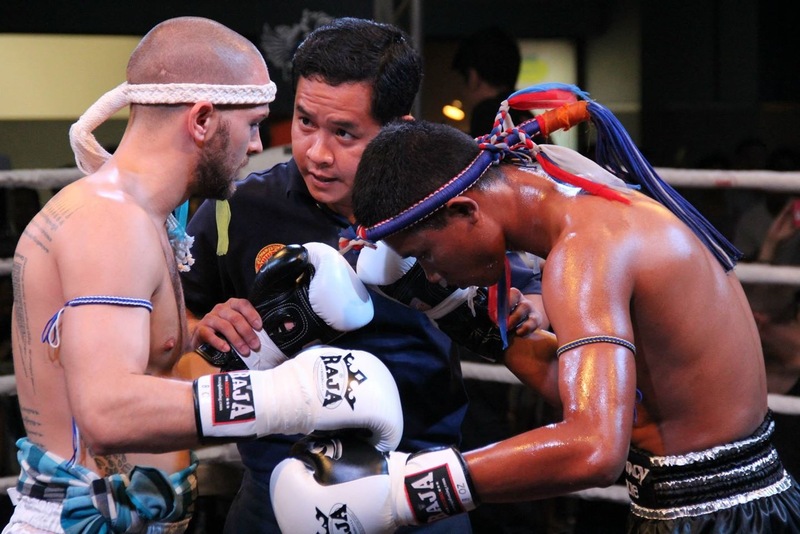 Watch the amazing photos from MBK Bangkok.